Attention Candidates! Looking for the Right Fit for Your Next Job? Enterprise Search can help find the right job for you! Whether you are a local candidate to the Dayton/Cincinnati area and wish to stay in the area or looking for opportunities nationwide, we can help. Companies rely upon the expertise of recruiters to find top-notch candidates for their organizations. Enterprise Search Associates can help as you look for the right fit for your next career move. By aligning yourself with Enterprise Search Associates, you are aligning yourself with a respected and knowledgeable search firm as well as putting the resources of over 500 firms to work to help you find the right fit to reach your career goals and objectives. We keep any correspondence in the strictest of confidence. 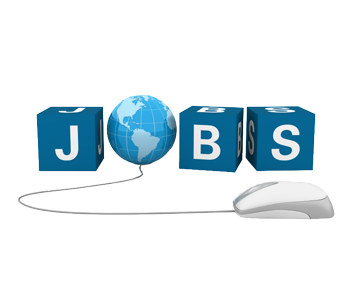 Search and apply for jobs nationwide through daytonjobs.com by clicking the links below to meet your career objective. Refine search to add keywords, compensation and locations and find the perfect job for you! The links below are within our specialty of IT. By clicking All Jobs Nationwide and refining search with keywords, you can search and apply for jobs in all industries in the Accounting, Engineering, Manufacturing, Sales, Marketing, Human Resources, Construction, Real Estate, Pharmaceutical or Healthcare fields.